GECO Industrial Co., Ltd is a leading manufacturer for geosynthetic products in Korea. 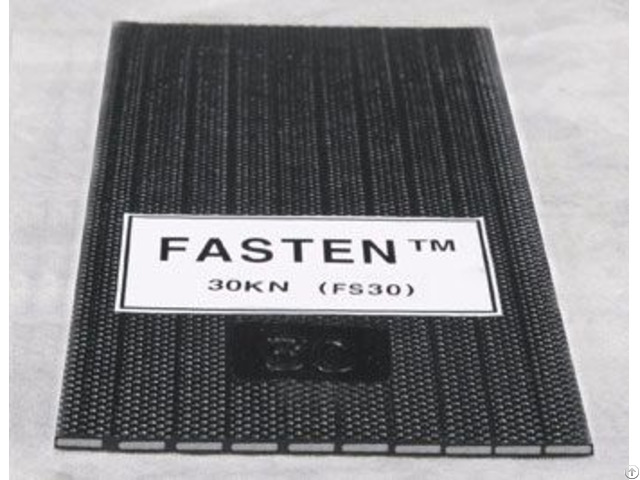 FASTEN™ is a geotextile material (Polymeric Strip) used for reinforced earth retaining wall panel (MSE wall panel) production in civil engineering works such as road, harbor and bridge works. It restrains the lateral displacement of soil and increases the durability of soil and stability of its shape, thus increasing the workability, stability and cost down in civil engineering works. Based on accumulated R&D, it will help many kinds of development works with its low cost and stable work performance. GECO Industrial Co., Ltd is located in South Korea and has been produced this item over 20 years. As the land can be effectively used and the wall can be designed and constructed according to the wall structure in the site, the construction cost can be reduced. FASTEN™ is easy to work. As the materials are supplied in the form of finished products, and the wall can be constructed by simply assembling the products and constructing the foundation, the work period can be shortened and the work can be easily finished. 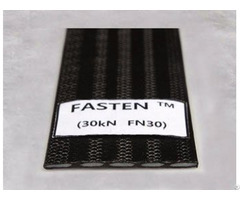 FASTEN™ is excellent for mechanical stability. 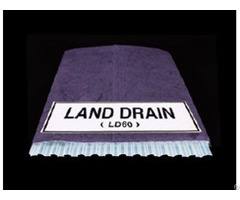 As the product is resistant to erosion and corrosion by bacteria or organic microbe, it is eco-friendly and durable materials. In the forming of soil structure, it constrains the lateral displacement of soil and induces the apparent adhesiveness that it increases the tension strength and maintains the stability against earthquake and vibration. For more information, you can simply visit our website and contact us by e-mail. Business Description: GECO Industrial Co., Ltd is a leading manufacturer for geosynthetic products in Korea. 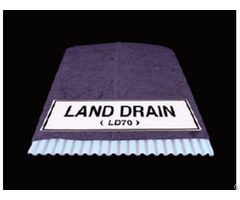 Our main items include polymeric strips for reinforced earth type wall (MSE Wall) and vertical water draining system (Prefabricated Vertical Drain, PVD) for soft supporting soil improvement.